App store is one of the best storehouses when it comes to the top content creation applications. This the reason that the Apple users will find a huge list of some best and top quality apps in their app store. The best thing about the app store is that there is a huge variety of categories, which is why every user can find his desired app. Today it is no more a secret that in this world of technology, drawing is not restricted to the traditional use of pencil and page. People today use their iPad to practice their drawing skills. 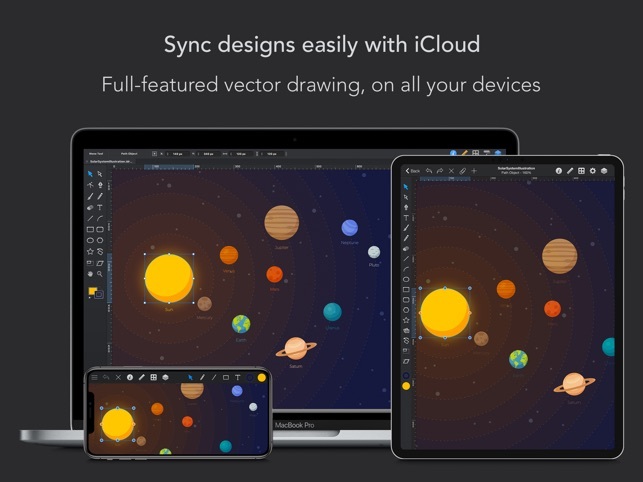 When it comes to the best app for drawing, iDraw is the first name that pops in mind. 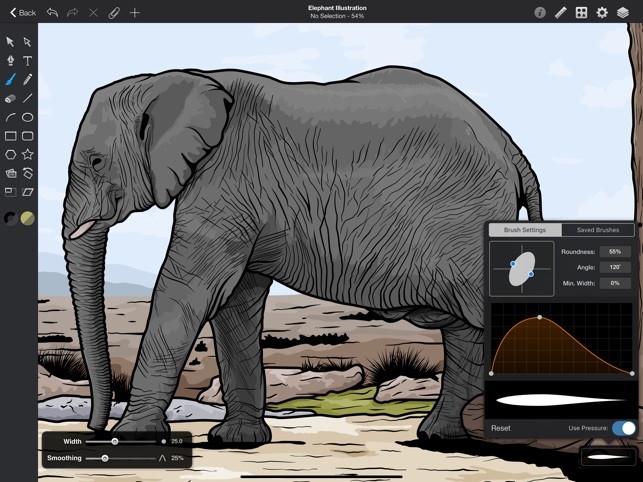 iDraw is the best app for people who want to enjoy some professional drawing on their iPads. The best thing about this application is that you are not basically doodling on your iPad, but you are experiencing the high-quality vector drawing. 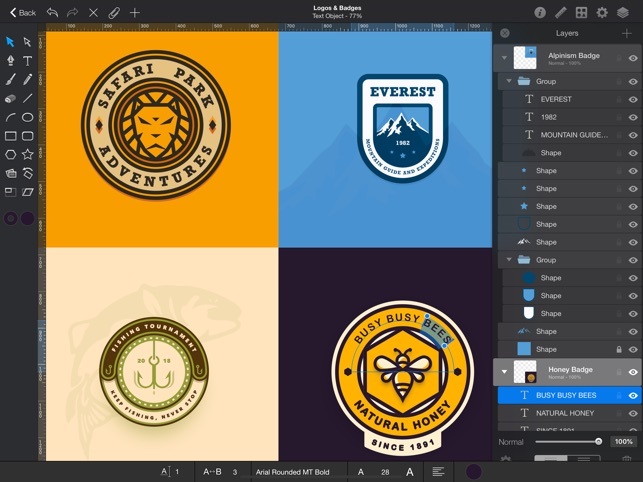 This top-notch quality paid app is highly recommended for people who travel a lot and do not like to carry their graphics tablets or laptops with them all the time. They can draw whatever they want on their iPad using iDraw. An important thing about drawing is that everyone wants to draw on the perfect canvas area. 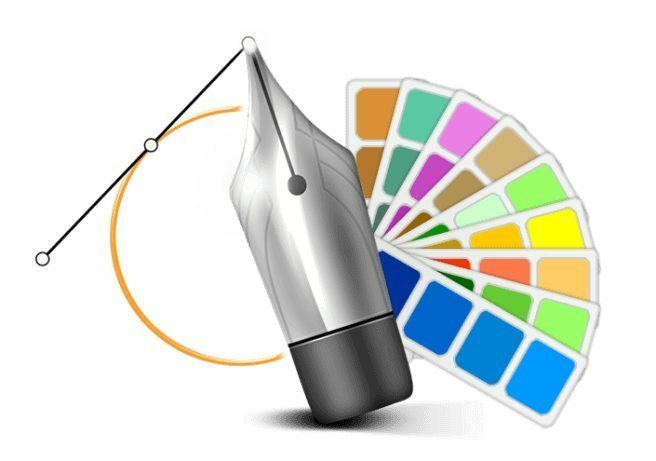 iDraw offers a user-friendly interface to all its users which make it extremely easy to use. You can easily customize the canvas area per your liking or demand of the project that you are working on. The basic templates that are available for canvas option includes grid, blank, graph paper, notepad, image and loose-leaf paper. You can choose your desired template and work on it per your need. An important thing that everyone should know is that it is not a random drawing app that people can use for time pass only. There are some professional features offered by this app. The drop down menu is the highlight of this app as it offers functions like copy, cut, paste and select all. These functions save the time of the user as he don’t have to press as well as hold to select, copy or paste anything. 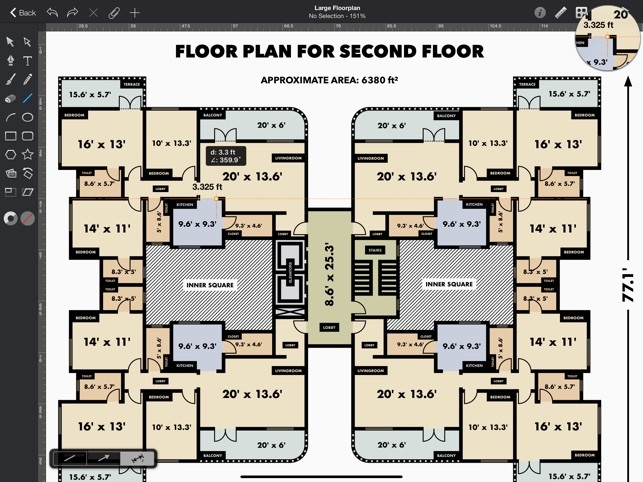 iDraw is not only the best option for drawing, but you can also use it to prepare your presentations in the form of website mockup, flow charts or a simple floor plan, as per your demand.